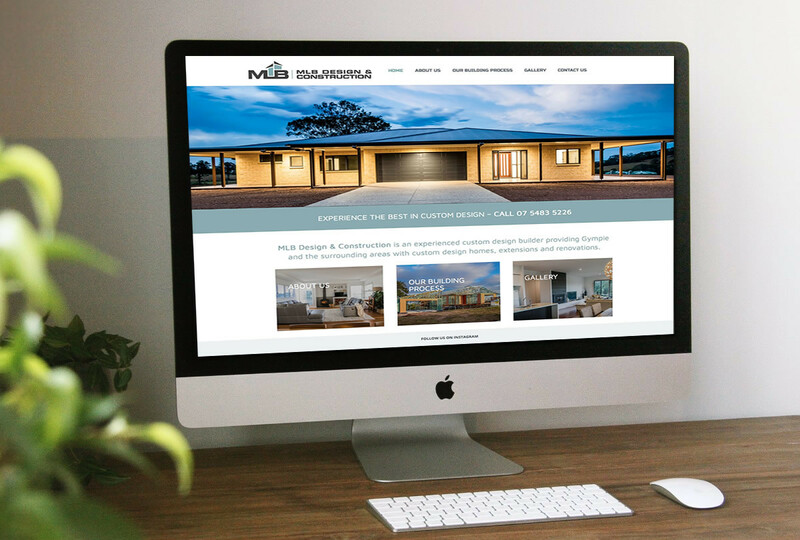 As one of the leading Sunshine Coast web design agencies for the building industry, we understand your that as a building company your website is of the upmost importance to selling a new home. 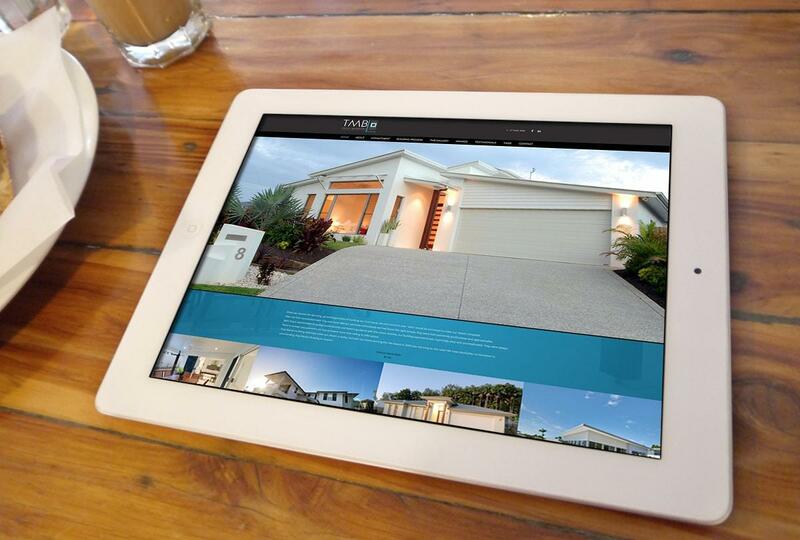 Smartfish have worked with many of the leading Sunshine Coast Builders, from startups to the leading award winners of the region, creating a website for them that reflects their quality and craftsmanship, as well as providing the tools to ensure they rank ahead of their competition online. 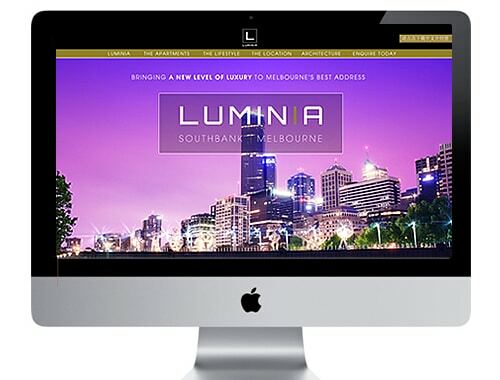 Builders such as Troy Martyn Building, MLB Design & Construction and Squire Homes websites were all developed by the Smartfish team, utilising a strategy that ensures them an online presence as impressive as the homes they build. 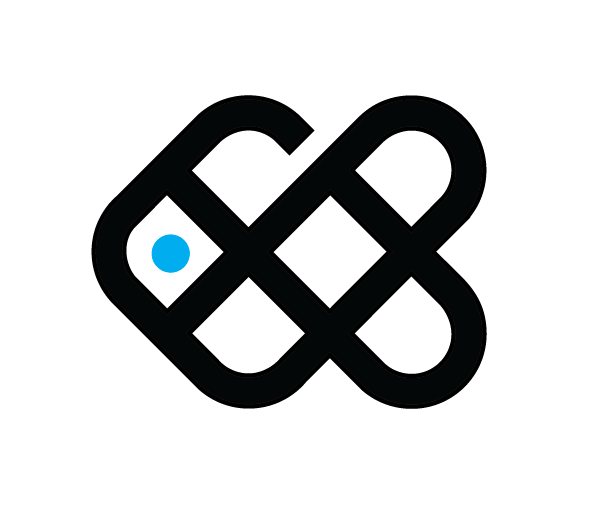 And all Smartfish websites are locally built and come with a maintenance agreement to ensure you get the local service with an outstanding backup service.